An inspirational collection of one-of-a-kind sewing projects from The Makery. 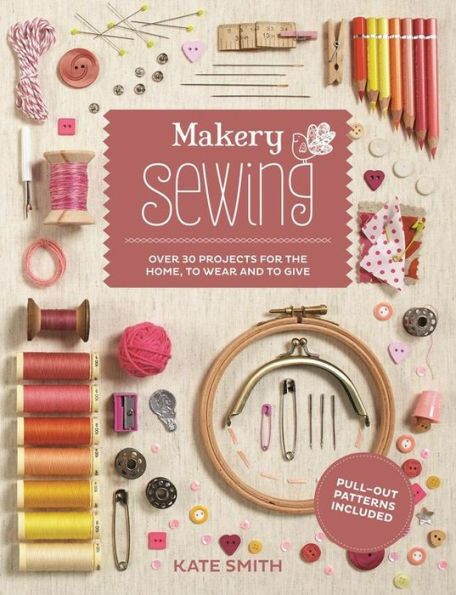 Makery: Sewing is the latest craft book from Kate Smith, owner of the thriving Makery sewing café workshops. 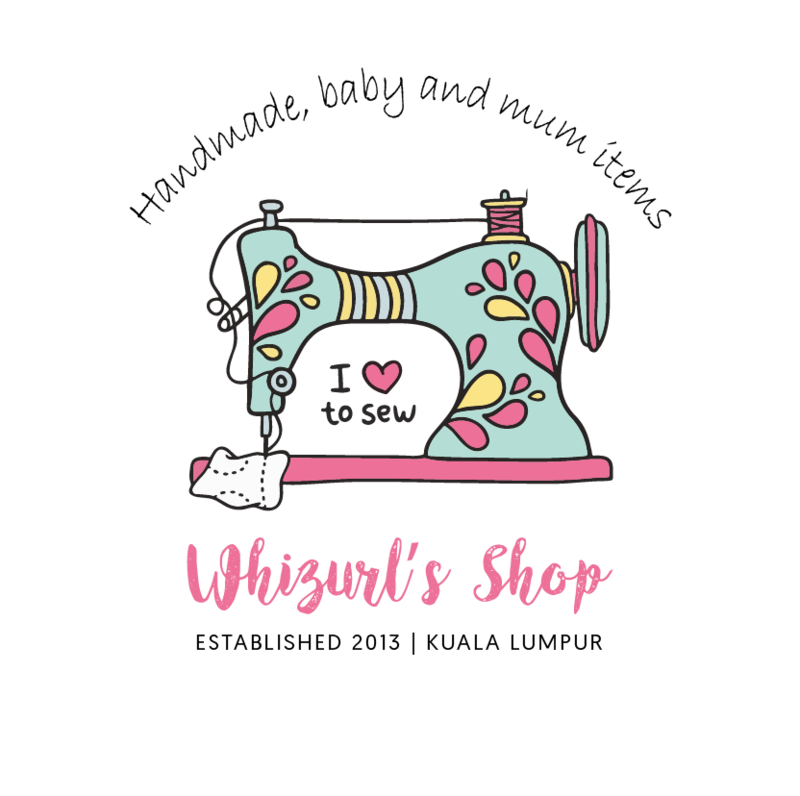 Now she&apos;s been busy with her needle and sewing machine to bring you a collection of 30 sewing projects spanning highly original fashion, gift and home ideas. Create and wear tailor-made fashion items such as the beautiful Smocked Purse and Skinny Bow Belt. Alternatively, give loved ones a gift with a truly personal touch, such as the Man&apos;s Wash Bag or easy Lipstick-Holder Keyring. Or add originality to your home with creative accessories destined to become household favorites like a Padded Oven Mitt, gorgeous Table Place Mat or a colorful Doorstop. Makery: Sewing is suitable for beginners and is very user-friendly with clear instructions, time guidelines and handy tips as well as required tools lists to guide you through the techniques with ease. The book includes stunning full-page photography and pull-out patterns and templates, plus there&apos;s a chapter dedicated to stitches to ensure that you sew your way to success. Kate Smith is the founder of The Makery in Bath, UK, which runs highly successful craft workshops and classes and has a second venue selling fabric, trimmings and other materials.